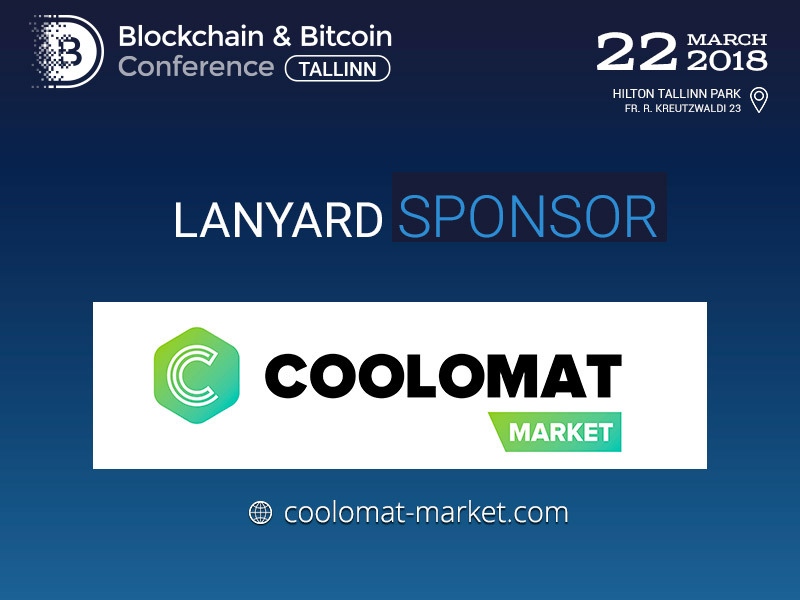 Coolomat Market, a company revolutionizing the groceries marketplace, will become a sponsor on the Blockchain & Bitcoin Conference, which will take place on March 22. Coolomat Market suggests an alternative innovative approach to buying grocery online. 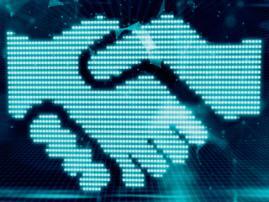 Basing the platform on the blockchain technology, Coolomat Market allows easy connection between consumers and producers. Blockchain based company’s Click & Collect pick up point devices called Coolomats are the first and only ones of their kind. 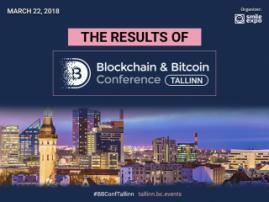 Blockchain & Bitcoin Conference Tallinn will have a broad program, with invited speakers discussing important blockchain technology issues. 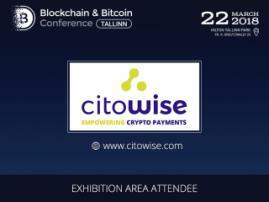 Experts will talk about blockchain implementation in Govtech, banking systems, trading, media, healthcare, and other spheres. Speakers will also share their knowledge on how to have a new IT-product idea introduced to the market. The number of tickets is limited. Make sure to buy a ticket.